Bungunya, is a pretty village kept in top shape by the residents. 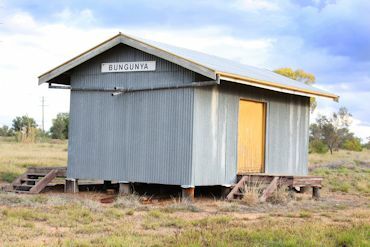 The name, Bungunya, is allegedly an Aboriginal word meaning ‘dry camp’, indicating a high or safe living place. 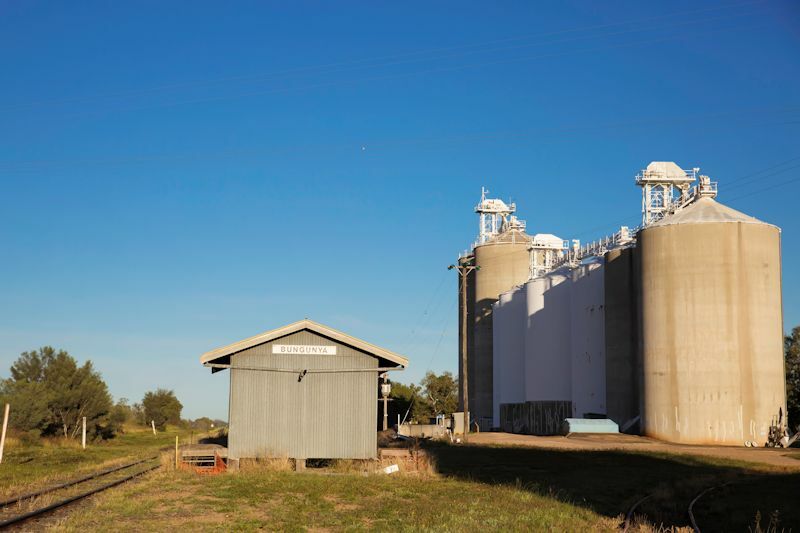 This small town becomes a hive of activity during the wheat harvest. Bungunya also has a school that services the surrounding area. 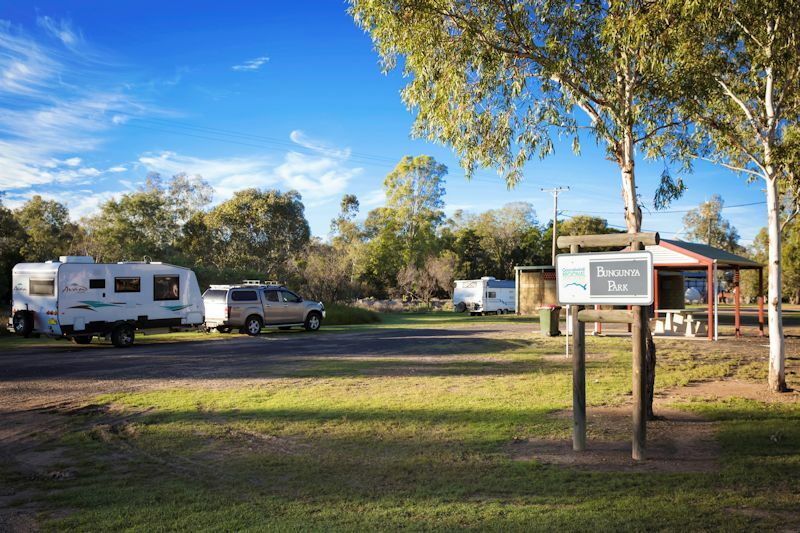 Bungunya is located immediately north of the Macintyre River, which is the border between Queensland and New South Wales. The Weir River flows from east to west through the northern part of the locality. The land is very flat, approximately 180 metres above sea level, and is extensively developed for agriculture. 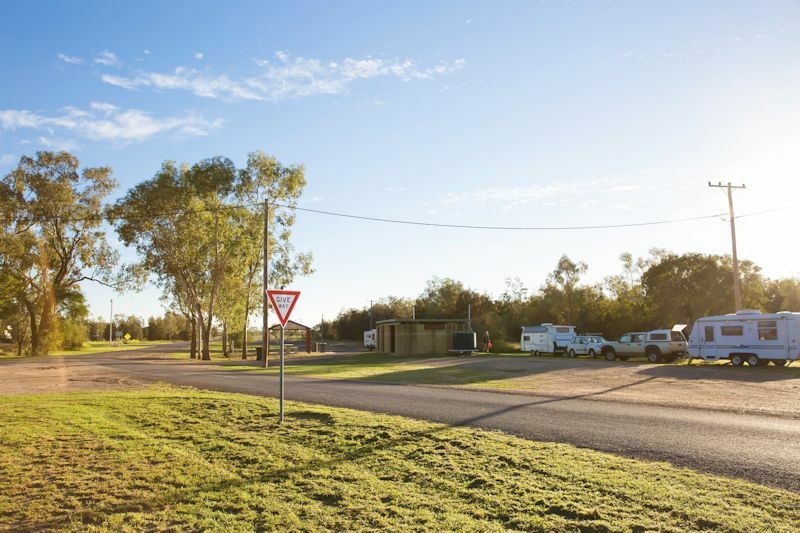 The Bungunya State School Bun Run in Bungunya, Queensland is a 3 hour cross-country race where you run as many laps as you can, take as many breaks as you need, and have as much fun as you can! 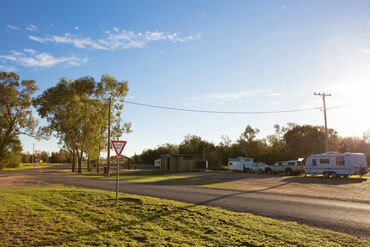 The multi-lap course utilises the oval of Bungunya State School and the adjacent natural bushland of the town common. There will be $500+ in prizes; music; coffee; ice cream; BBQ; and a last lap bar. Bungunya was established as a service centre and community hub for the surrounding agricultural properties. Bungunya Provisional School opened on a half-time basis in 1916, sharing the teacher with Glengower Provisional School. It became a full-time school in 1918 and a State School soon after. 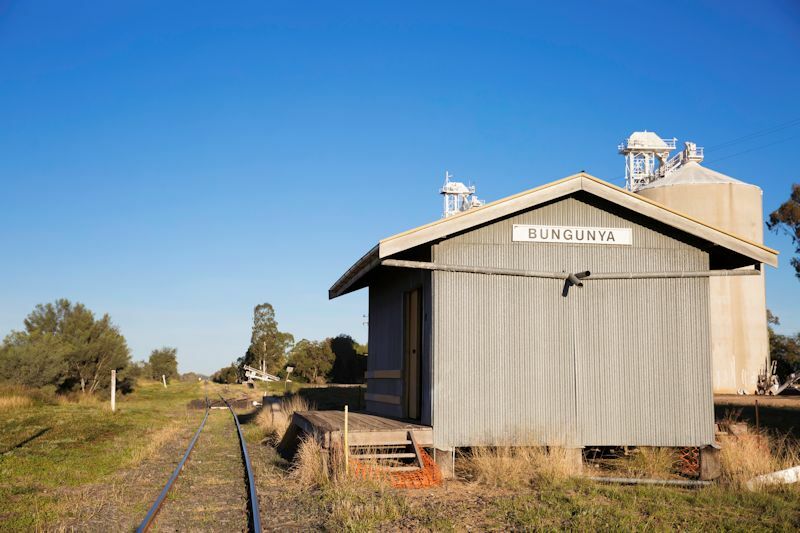 Bungunya was once a busy railway centre transporting thousands of bales of wool from local sheep stations. Like many other rural towns, the Bungunya railway station has closed due to improved transport services.